The MOQ for this item is 2 bags. 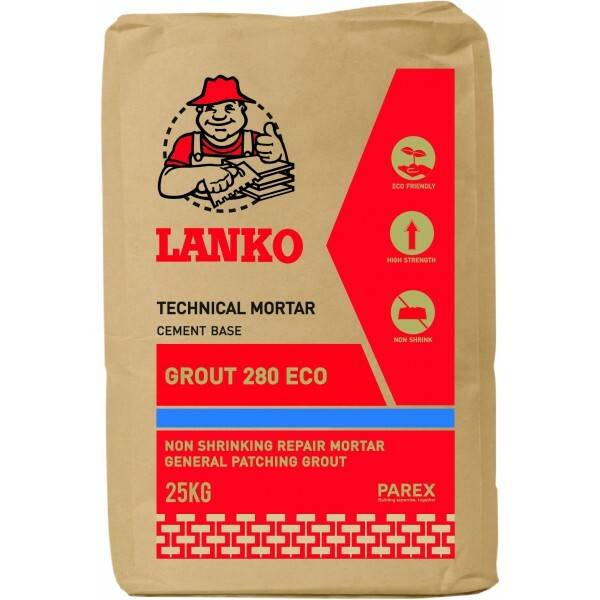 LANKO GROUT 280 ECO is a cementitious non-shrink grout with low embodied carbon footprint and is approved by the Eco-labelling authority in Singapore as a sustainable building material. 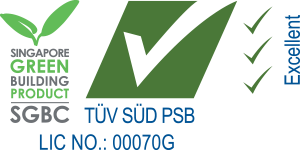 It requires only on site addition of water to produce a high strength, non-shrink grout that is non-corrosive, non-oxidising and free of chlorides and nitrates.